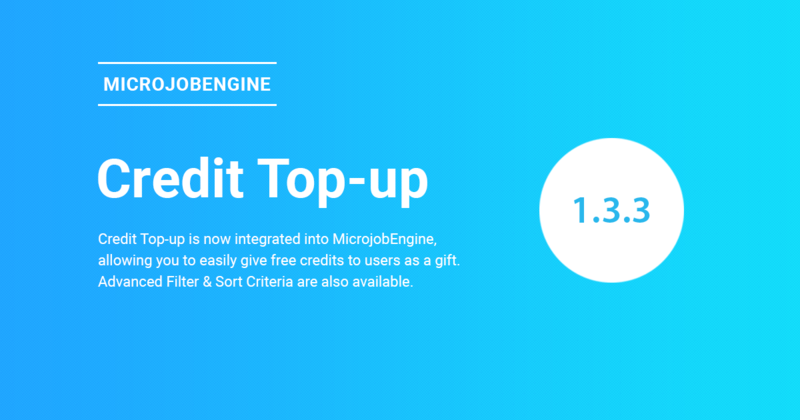 It’s our third year with MicrojobEngine now. 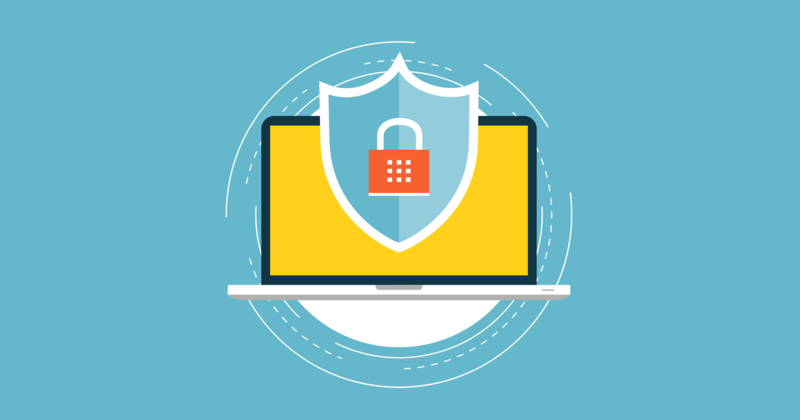 And that’s why you can expect more and more good news and upgrade from Enginethemes team. 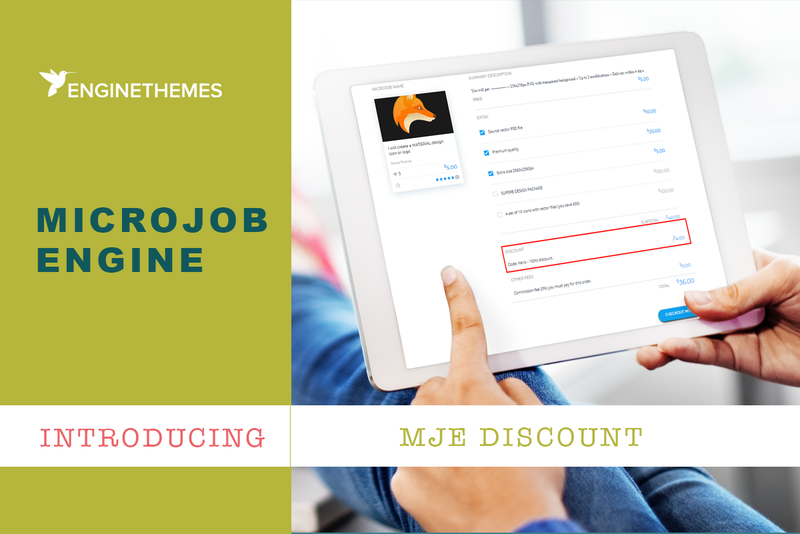 This time we want to introduce you our latest plugin: MjE Discount. 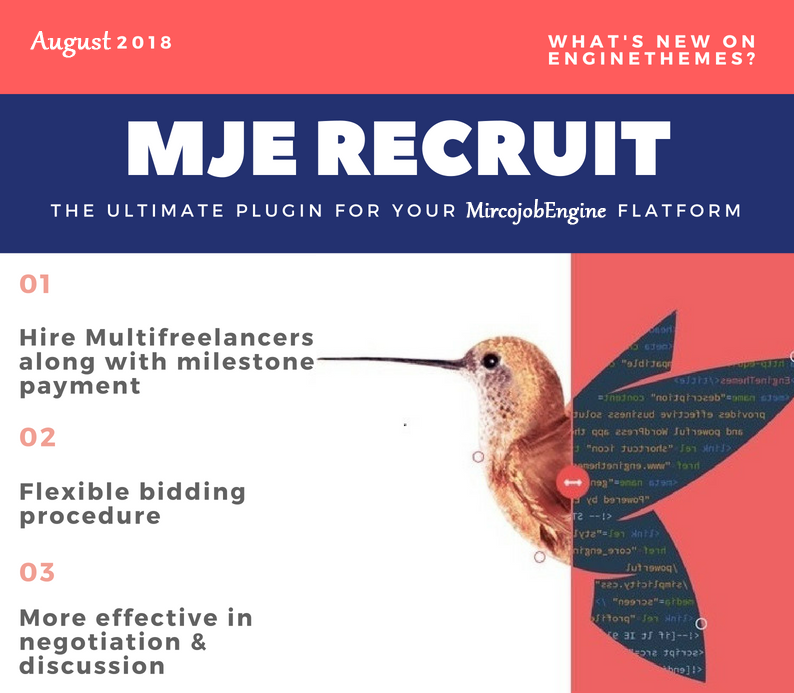 MJE Featured mJob Extension – More Conversion For Your Freelancers. 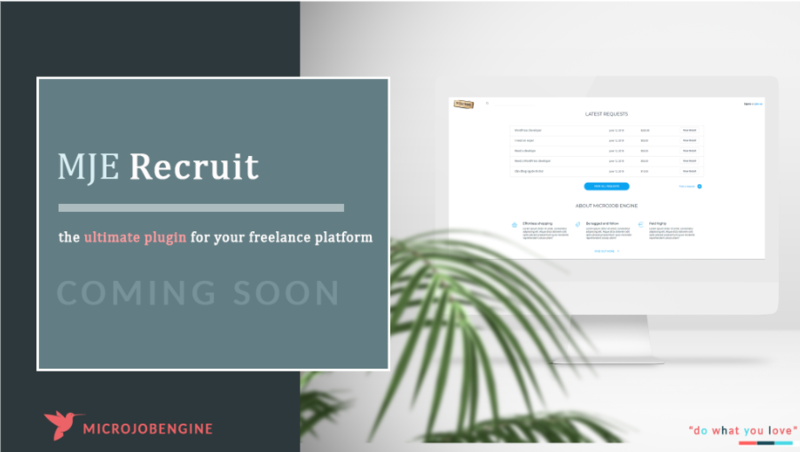 MJE Featured mJob Extension – Simple way to gain more conversion for your freelancers. 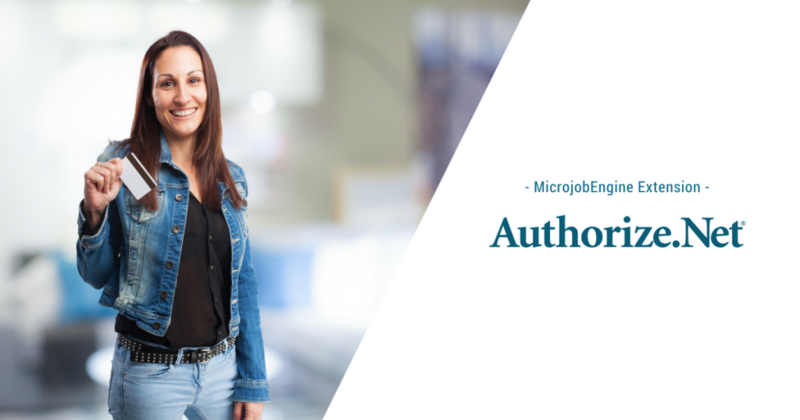 As our promise in the roadmap for the MicrojobEngine Pro package, MjE Featured mJob Extension is now available for download and use to your business. 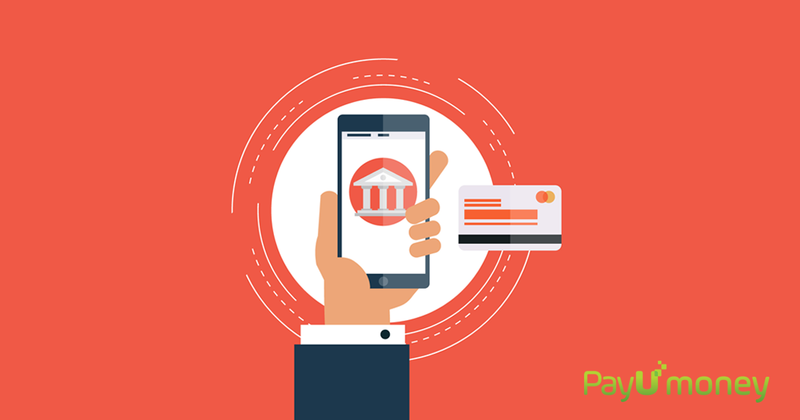 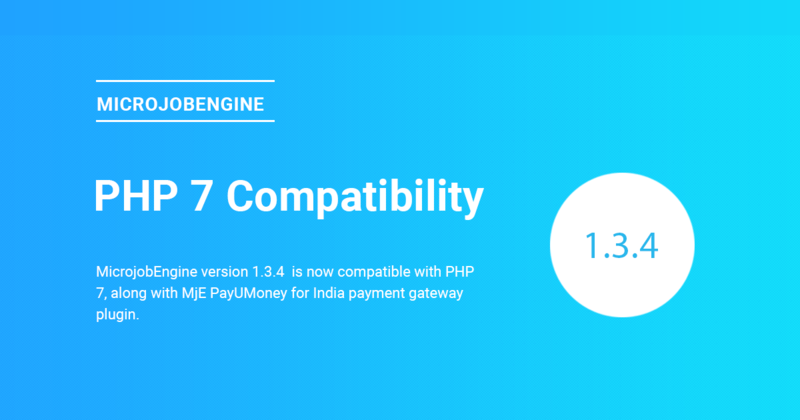 MicrojobEngine 1.3.4 Has Arrived, Along With PayUMoney For India Extension! 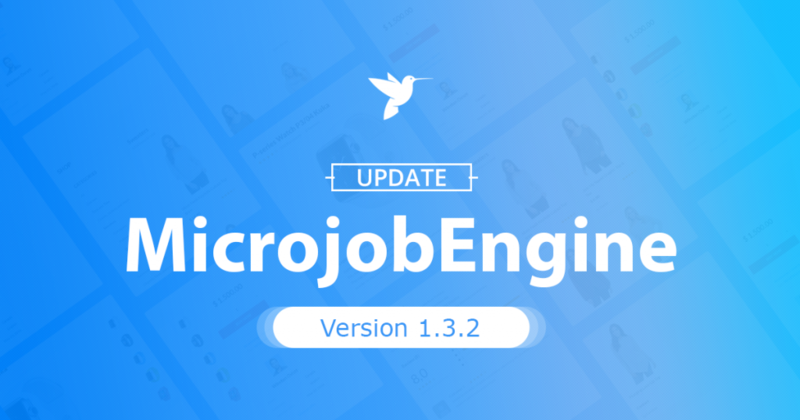 MicrojobEngine 1.3.4 has been released with some new improvements and bug fixes to be compatible with PHP 7, MjE Bookmark 1.0.1 is updated as well. 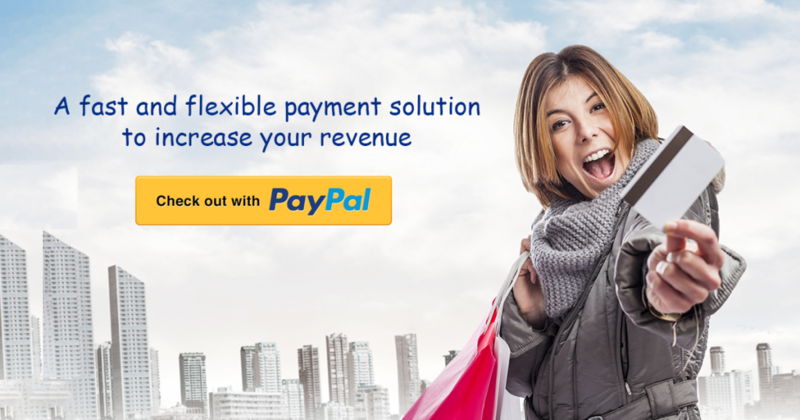 Be compatible with PHP 7.